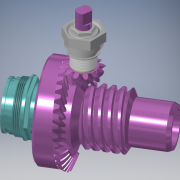 Modeling and simulation complete . 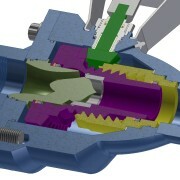 . . next: rapid manufacture to produce five valves for field test. Version 1 of the HBGV was developed in January 2013.